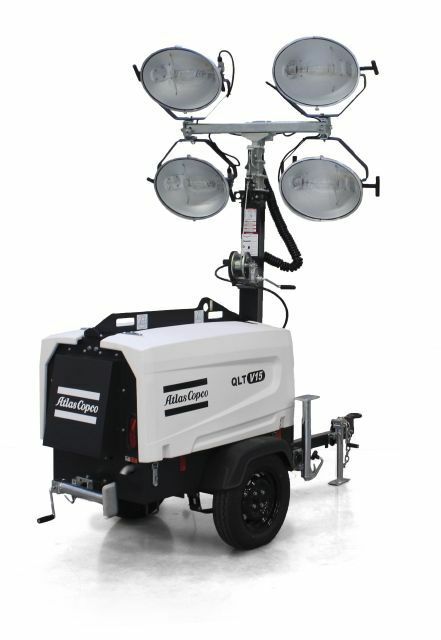 Rock Drill Sales offers Atlas Copco portable light towers that are available for purchase or for rental. Utilizing a light tower can add an element of safety and improve overall efficiency at construction sites, outdoor events and drilling sites. 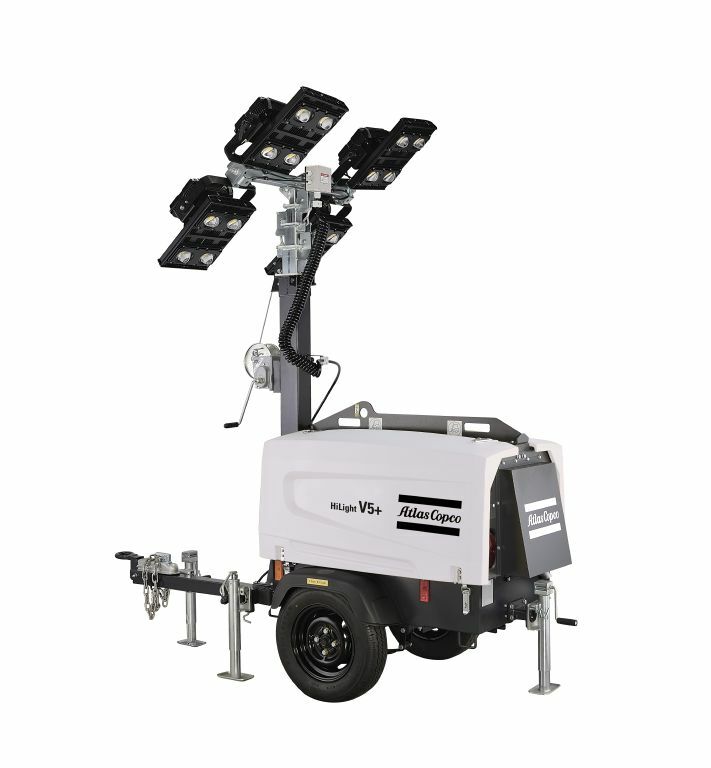 The HiLight V4 and V5+ are the light towers of the future! The HiLight V5+ utilizes LED bulbs which provide bright, consistent lighting with a lower cost-to-operate. If you are interested in more information about any of our Atlas Copco portable light towers, please feel free to contact our sales team. For both sales and rental questions, you can complete our online quote form or you can view our company directory and contact us directly. Rock Drill Sales looks forward to earning and keeping your business!